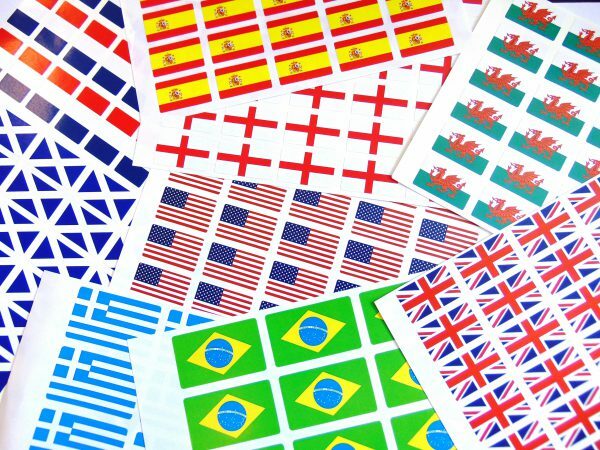 Our flag stickers are available in two rectangular sizes. 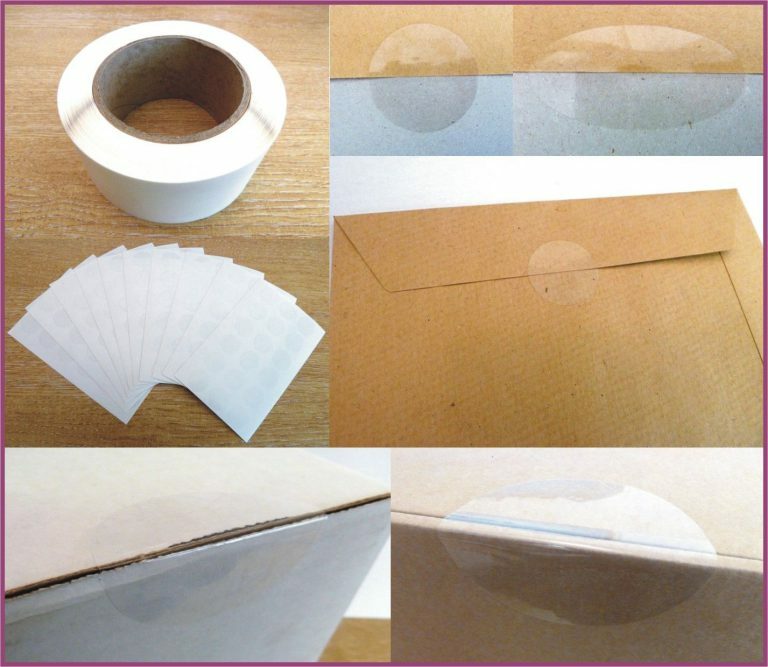 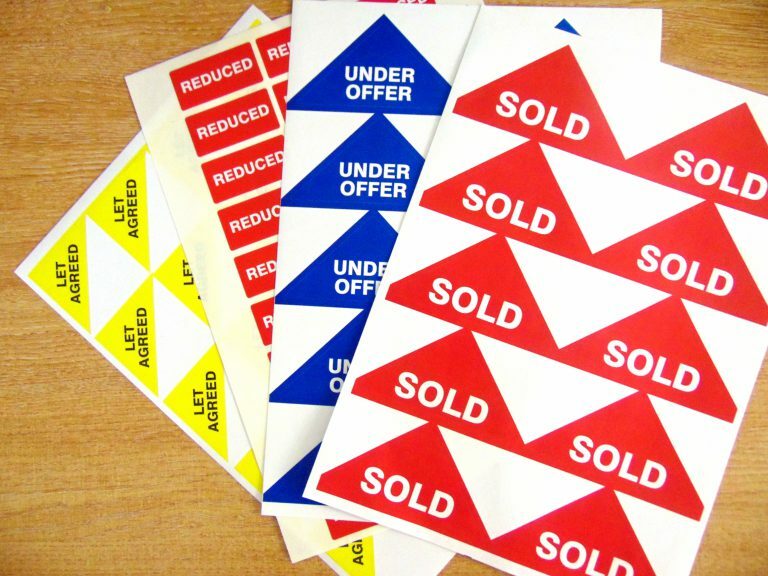 The labels are paper with adhesive on the backs. 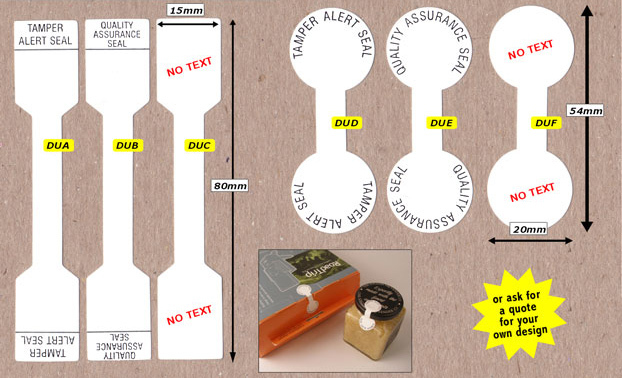 For other shapes and sizes, or for bulk ordering please contact us here.